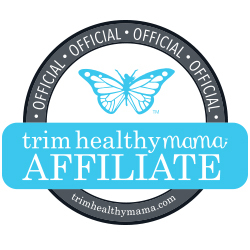 Wondering how or why to meal plan while eating the Trim Healthy Mama way? Read this first. 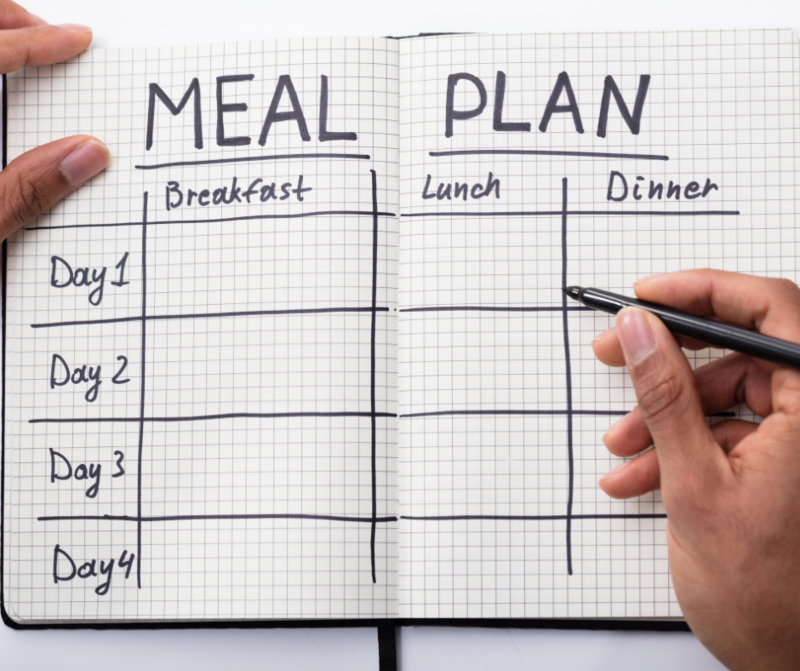 Wondering what all the letters (S, E, FP) mean after each meal? Check this out. If you’re still in search of even more meals or drinks take a look at 120 Family Friendly Meals, my top 30 “E” meals, my top 30 “S” meals, THM Mexican Meals, 20 Meatless THM Meals, 25 Bean Recipes, 30 Side Dishes, 38 THM Salads and Dressings, 35 THM BBQ ideas, THM Slow Cooker Recipes, my 20 favorite THM soups, my 20 favorite shakes, smoothies and cold drinks and my 30 THM snack ideas. 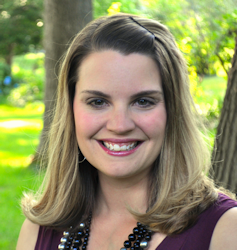 Also, be sure to follow me on Facebook and Pinterest so you never miss a meal plan, tip or recipe. 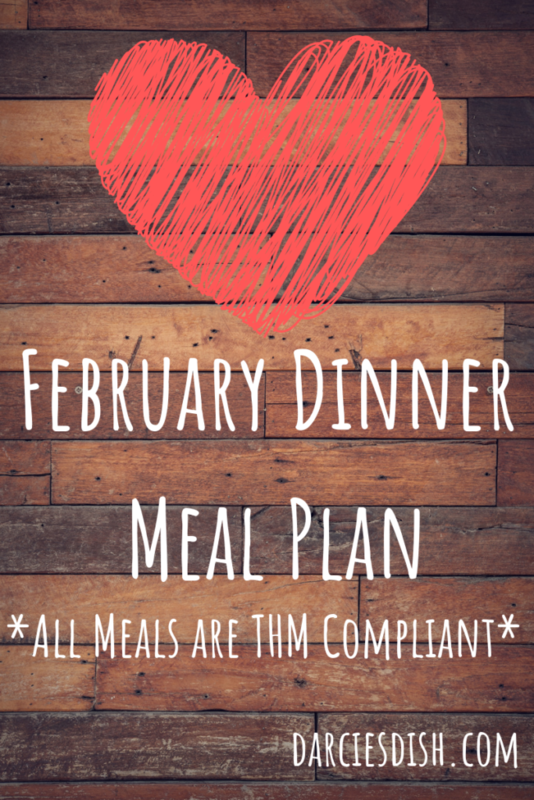 If you missed my February Monthly Dinner Meal Plan post, you can find it here. It is five weeks worth of dinner meals! It is printable and as always, FREE. 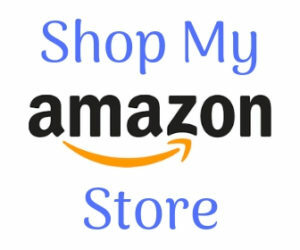 This month there is a shopping list included too. 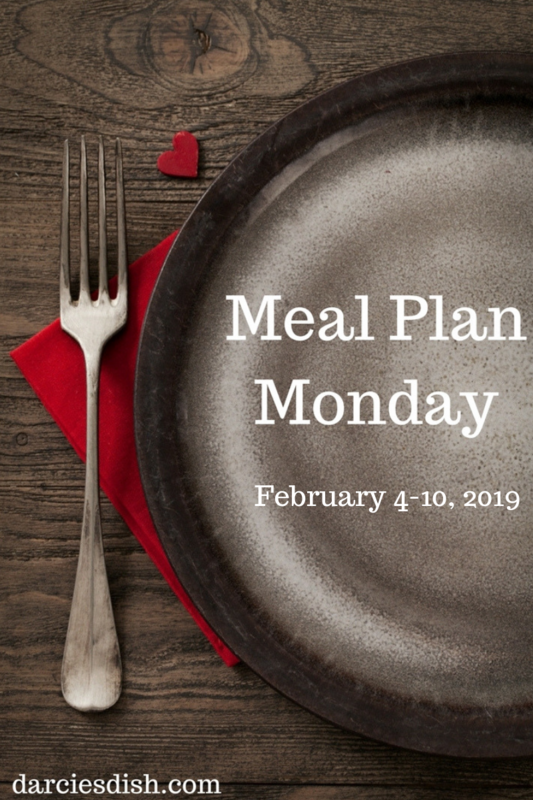 In this month’s meal plans I am going to be using online recipes, but also recipes from three different cookbooks. The cookbooks I’m using are the THM Cookbook, Trim Healthy Table and Convenient Food by Briana Thomas. L – leftover Chicken Fried Double Rice with water to drink (E) ***This was leftover from last week’s meal plan, so the ingredients are NOT included on the shopping list for this week. D – Spaghetti with meat sauce over Zoodles with a side salad and water to drink (S) ***My family will eat their’s over regular pasta and that is NOT on the shopping list.